How to Root Redmi 4 and flash TWRP recovery. 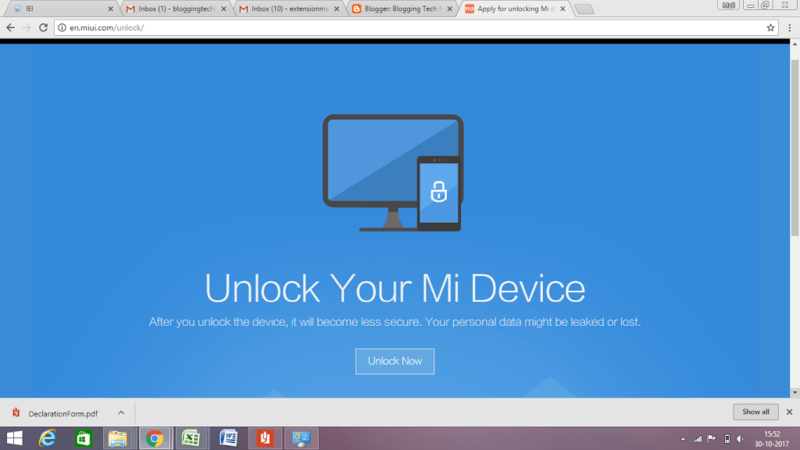 In this article, you will learn how to root Redmi 4.Xiaomi Redmi 4 was released in India on 23 May 2017 and it rocked Indian smartphone market like its predecessor Redmi 3s. It comes in 3 variants. 2gb+16gb , 3gb+32gb and 4gb+64gb costing 6999 , 8999 , 11999 respectively. Well, the code name of … Read moreHow to Root Redmi 4 and flash TWRP recovery.